Are Sliding Patio Doors worth the money? It all depends on what you are looking for from your patio doors. 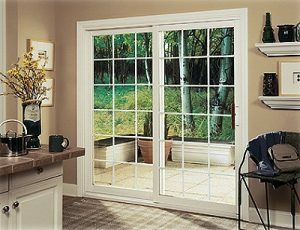 If you want to have something that brings in lots of natural light, is easy to use and looks good, then its going to be worthwhile looking into the different types of sliding patio doors for your home. The 2 main designs would be inline or bifold patio doors. Inline sliding patio doors move on tracks that allow the doors to bypass each other by at all-times the doors are fixed inside the frame. On the other hand bifold patio doors slide completely to the side leaving a very big opening.